Julianne Moore Allegedly Wanted to Wear a Fat Suit in Can You Ever Forgive Me?Can you ever forgive Moore for wanting to go full Klump? Julianne Moore Was Fired From Can You Ever Forgive Me? Because of a Fake NoseThe nose got a no. Julianne Moore Says Nicole Holofcener Fired Her From Can You Ever Forgive Me?No, she’s not quite ready to forgive. 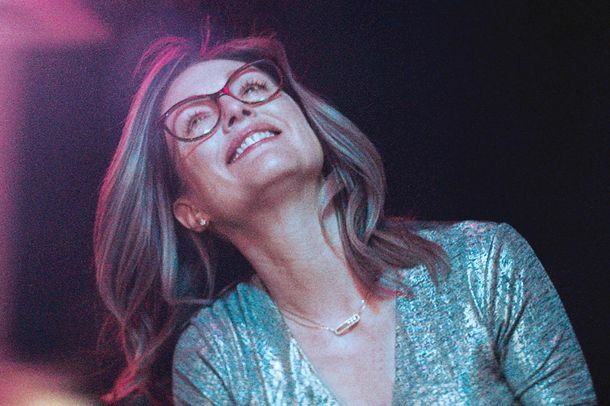 Gloria Bell Trailer: Julianne Moore Will Dance Her Way Into Your HeartSee it in theaters March 2019. Alicia Vikander in Talks to Play Gloria Steinem With Julianne MooreJulie Taymor is directing My Life On The Road. How Does Bel Canto Measure Up As an Opera Movie?Opera is the right vessel for the changing social dynamics Bel Canto seeks to portray. But at times, the film seems to hold it at a distance. Bel Canto Trailer: Julianne Moore Serenades Ken WatanabeFeaturing vocals by Renée Fleming. Who Will Be the Better Gloria Steinem: Julianne Moore or Carey Mulligan?Two great actresses. Two separate films. Julianne Moore to Star in Gloria Steinem BiopicDirected by Julie Taymor. Julianne Moore Says She Too Was Harassed by James TobackHer encounter occurred in New York in the 1980s. Kingsman: The Golden Circle Cut Down Its Trump Jokes Just in Case He WonDirector Matthew Vaughn worried America was too divided, and fragile, for the jokes. A Tribute to Julianne Moore’s Delicious New Kingsman VillainHave you ever wondered what would happen if Giada De Laurentiis broke bad? 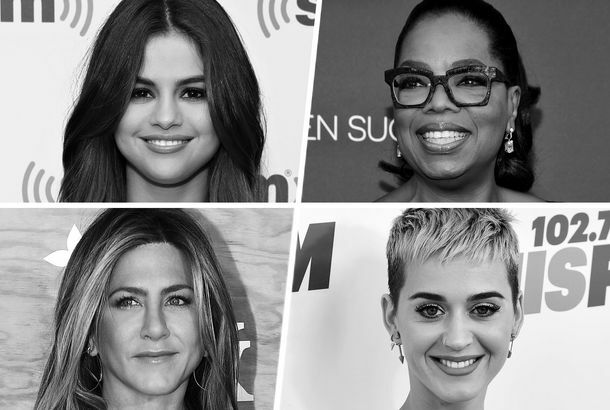 Tom Ford Had the Best Celebrities in His Front RowLike Julianne Moore, Kim Kardashian, and Chaka Khan. 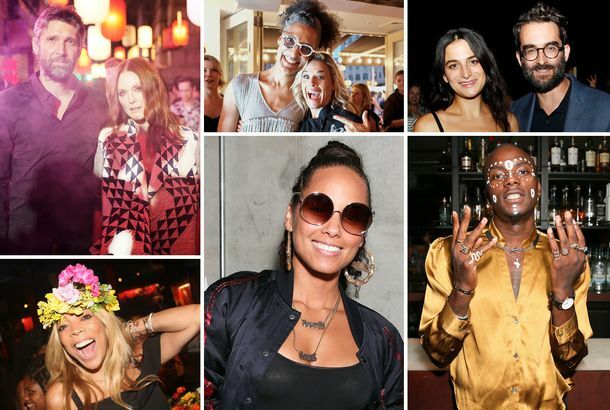 Jenny Slate and Alicia Keys Partied This WeekPlus: Julianne Moore, Maisie Williams, A$AP Rocky. Julianne Moore Confirms ‘Sushi Face’ Is RealShe explains what it is. Julianne Moore, Ken Watanabe to Lead Bel CantoJulianne Moore will play a famous opera singer, because Julianne Moore can do anything. Maggie’s Plan Is an Enjoyably Silly FantasyMaggie’s Plan doesn’t quite gel, but it’s very enjoyable, and it has a solid emotional core. Watch Gerwig, Hawke, Moore in Maggie’s PlanAnd Julianne Moore! Julianne Moore in Talks for Kingsman 2 VillainWill she get her own umbrella gun? Kristen Stewart Opened Chanel Couture in a TuxShe “smoked” and gambled on the runway.